Last year, when I reviewed the winners of the 60th annual GRAMMY awards, I found only one point of agreement between my preferences and those of the GRAMMY judges. This year at least there were two albums about which I had good thoughts that turned out to be winners; but in both cases I thought that there were better albums in the category. Let me be more specific. The Best Jazz Instrumental Album went to Wayne Shorter’s Emanon album. This was, indeed, an impressive undertaking; but it was impressive because the jazz was only one component of a far richer structure that, on the musical side, included the Orpheus Chamber Orchestra and, on the packaging side, included a graphic novel inspired by the music. 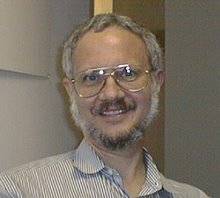 Much as I like Emanon, I felt that the award should have gone to an album of “jazz for its own sake;” and my preference among the nominees was the Live in Europe album of the Fred Hersch Trio. On the other hand, when it came to Best Opera Recording, things got a bit more delicate. 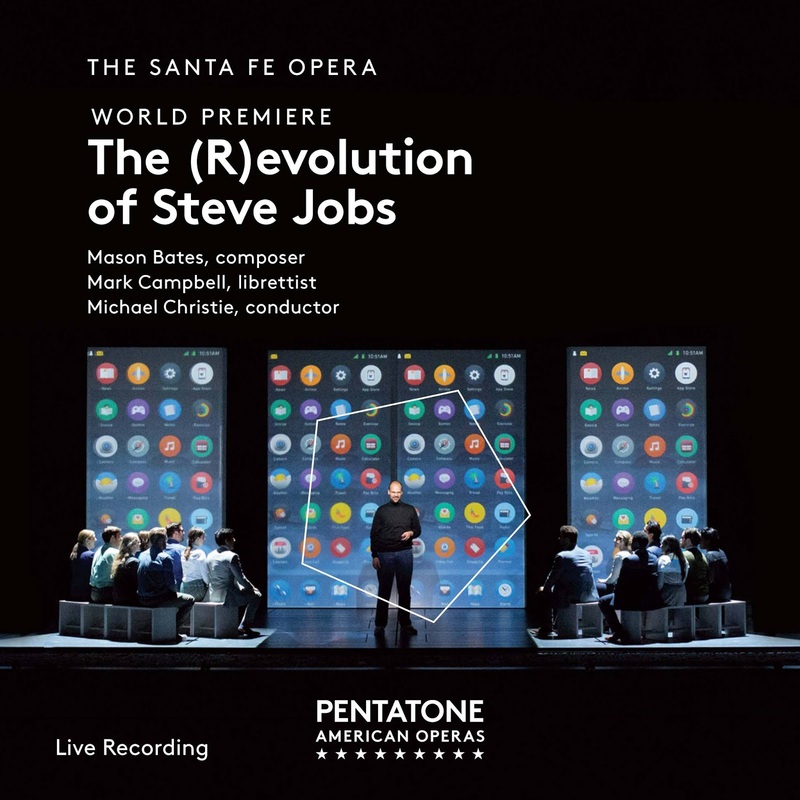 Those who follow this site know that my reaction to Mason Bates’ The (R)evolution of Steve Jobs was mixed, concluding with my deciding to allow the jury to continue to debate until I had the opportunity to see the opera in performance. In other words the recording did not go very far in encouraging my interest in the opera itself. By way of contrast, while I have a habit of turning away from yet another recording of an opera by Giuseppe Verdi, I have to say that the Rigoletto nominee was more deserving of the award, particularly for the stunning performance of Nadine Sierra in the role of Gilda. 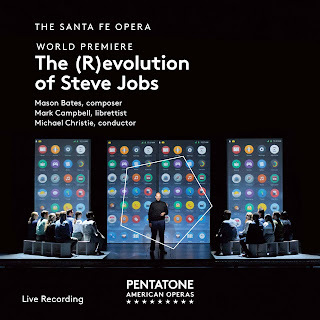 If anyone deserved credit for the Jobs opera, it was Elizabeth Ostrow for producing the album on the basis of live recordings made during the Santa Fe performances.